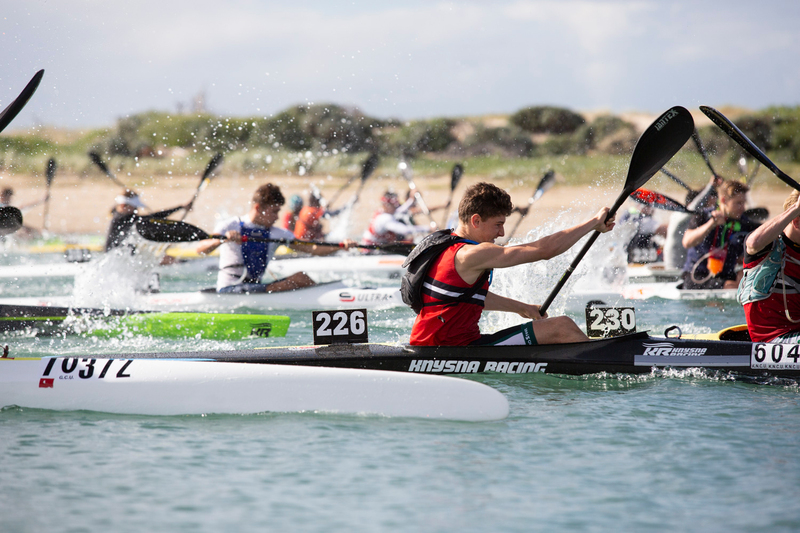 St Francis Bay - The 2018 South African Canoe Marathon Championships saw the junior age groups take to the unique canal course in blustery conditions in St Francis Bay on Friday. With four spots for men and women on the national team up for grabs, two each in the Under 18 and Under 23 age divisions, the racing at the front end was fierce as the competition ebbed and flowed right up until the final sprint to the line. 2017World Championships K1 Under 23 silver medallist Nick Notten was the favourite for the Under 23 crown and he didn't disappoint when he edged an impressive Louis Hattingh from KZN by just a second to take the national title. 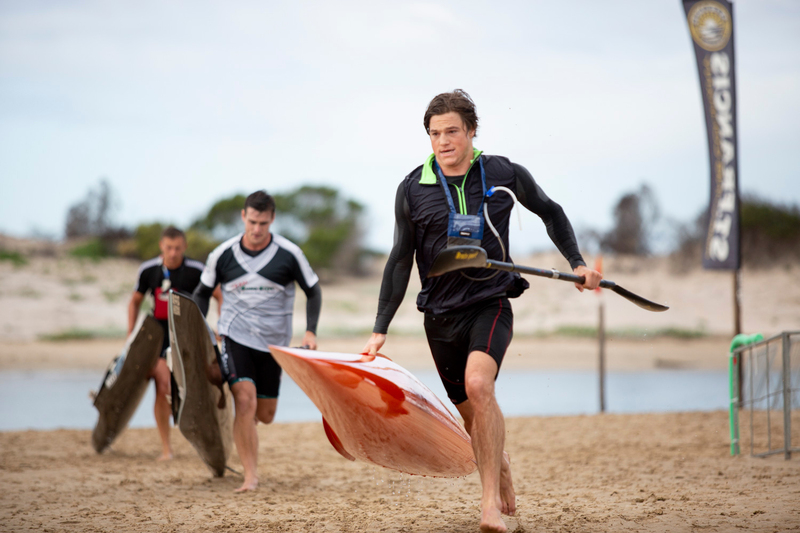 Western Province's Kenny Rice as well as young Hamish Lovemore were in the race for the majority of the showdown, until the leading two boats managed to initially wriggle Lovemore off and then at the death get rid of Rice to make it a two-boat sprint for the line. 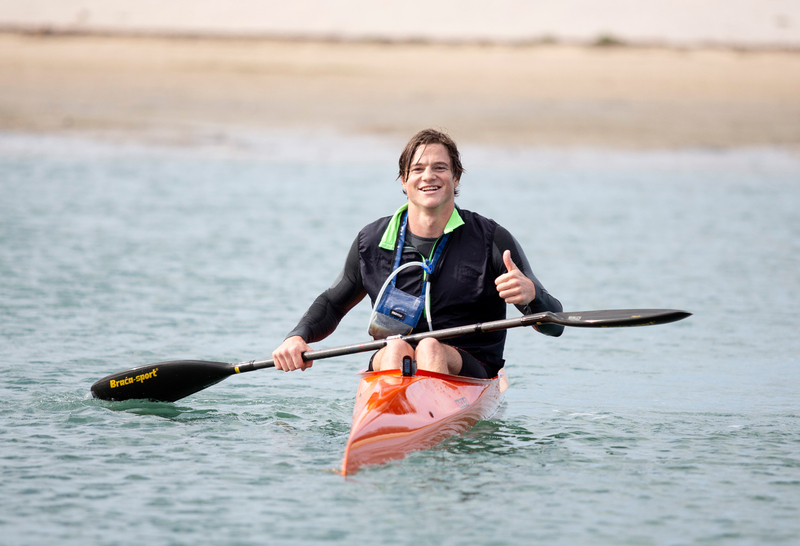 "It wasn't a massive field of paddlers in the Under 23 race but each paddler really wanted to do well which made it difficult," Notten said after his win. "In the beginning you want to favour your paddling partner or your provincial team mates, but it is difficult with only two spots available; so myself and Kenny did work together a bit because we knew Louis was going to be a potent force to deal with." The Under 23 women's race was a spectacle too with youngsters Sabina Lawrie and Christie Mackenzie fighting it out for the coveted national title. Both hailing from KZN they know each other well and the race went all the way to an exciting final sprint that Lawrie won by a second over Mackenzie. Third place went to Gauteng's Morgan Ziervogel. The Junior boys race was fairly one sided with Western Province's Uli Hart showing his class to take home the national title and a spot on the South African team for a second year in a row. David Evans finished 11 seconds behind Hart to claim the second K1 spot while Eastern Cape star Matthew Fenn finished in third. Caitlin Mackenzie showed her immense talent when she powered how to a junior girl's K1 title. Having fallen out early in the 2017 ICF World Championship K1 race she fought her way back to finish eleventh in that race, but after her three minute victory on Friday she looks in good shape for Portugal later this year. 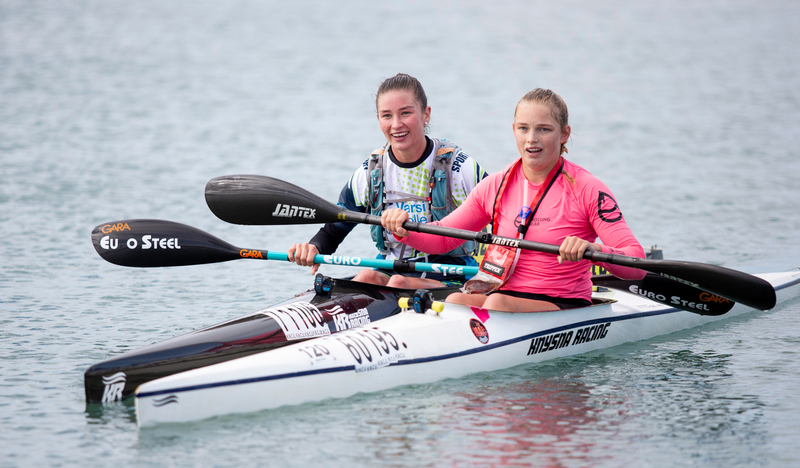 Mackenzie was followed home by fellow Epworth and KZN paddler Amy Peckett while Under 16 star Zara Wood from the Eastern Cape took third under 18 and first under 16 girl. The home province got their first gold medal of the championships when Jordy Malherbe won the under 16 boys showdown. A dominant performance saw the Border-based paddler beat Melvino Klaase by just over a minute while Graydon Mitchley took bronze. Wood's dominance in the girls under 16 race was highlighted by her third place in the under 18 girls contest as Nosipho Mthembu finished second under 16 girl and Georgina Howard was the third girl in that age category home. In the under 14 races Eugon Williams and Melonie Croeser claimed victory in the boys and girls races respectively. With the unique nature of the course, Under 23 race winner Nick Notten explained how different it is to your usual marathon course. "This is definitely a course that I have never raced before!" he said. 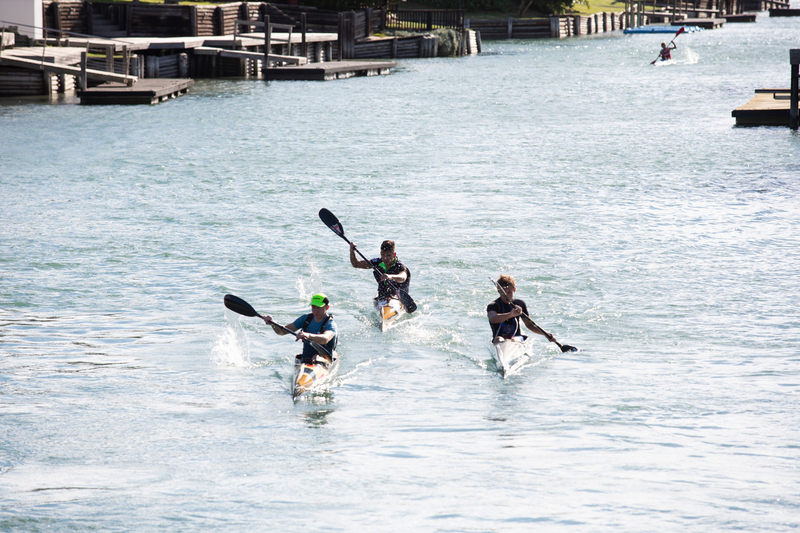 "There are a lot of turns, as well as a lot of moving water so it might favour the river paddlers. "Sometimes it was difficult to get into a rhythm because you are always turning but it makes for some interesting racing." Day two of the 2018 SA Marathon Championships gets underway with the guppy's at 8am. This is followed by the masters age categories and finally the senior men and women will get underway at 12pm and 12:02 respectively.